I'm about to get real y'all. I've been a TpT seller for almost 2 years now. I blog and post on Instagram/Pinterest. 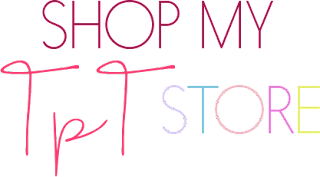 I contact buyers and hope I create items they need for their classroom. 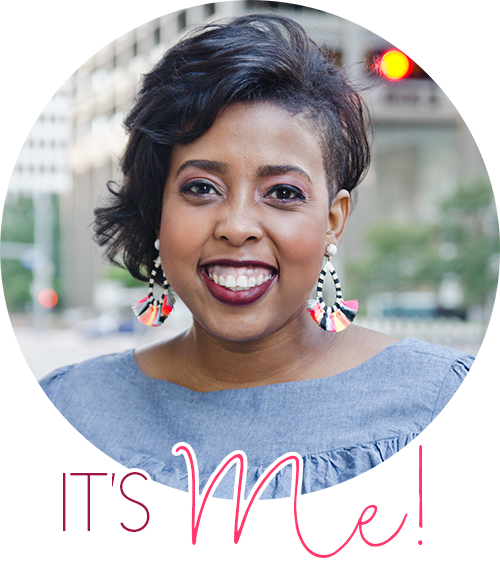 BUT things seriously changed for me when I started making connections with other TpT sellers. When I meet a wonderful group of teachers who inspired me to do better. 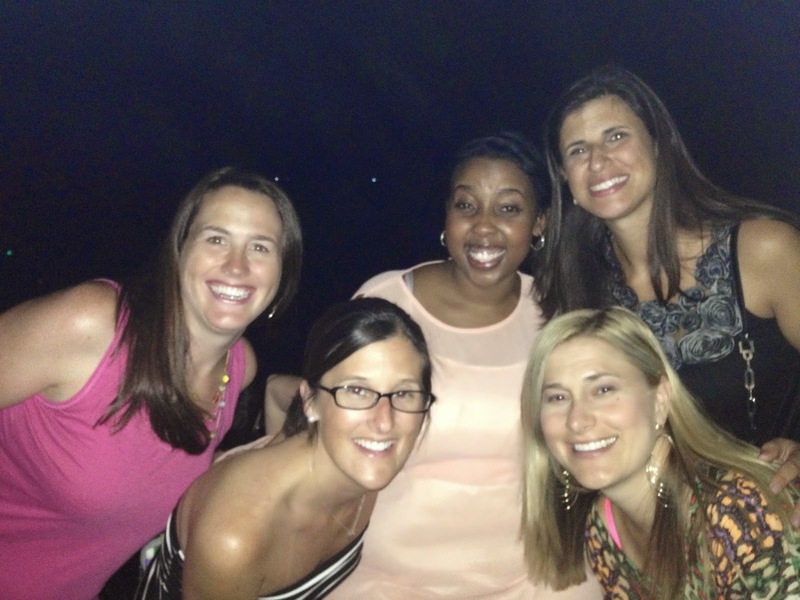 These women changed my TpT experience. 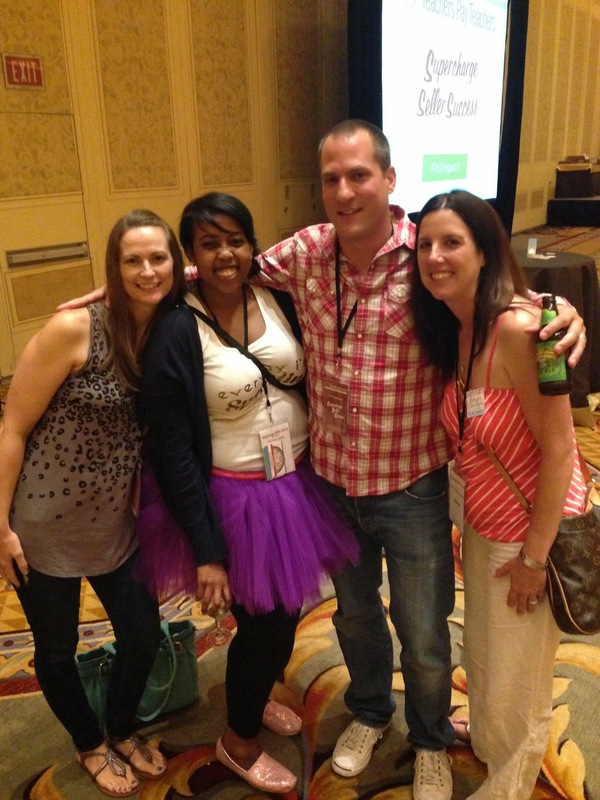 Collaborating and working with them helped me to be a better seller, teacher and friend. I can't tell you how special they are to me. Meeting them in Vegas this past week was a great experience. We bonded, danced, shopped, learned, and collaborated in our short time together. If I could give one piece of advice to a new teacher...or new seller...it would be to make connections. Go to meet ups. Email teachers who inspire you. Share ideas with other people. It's the connections we make that help us grow. 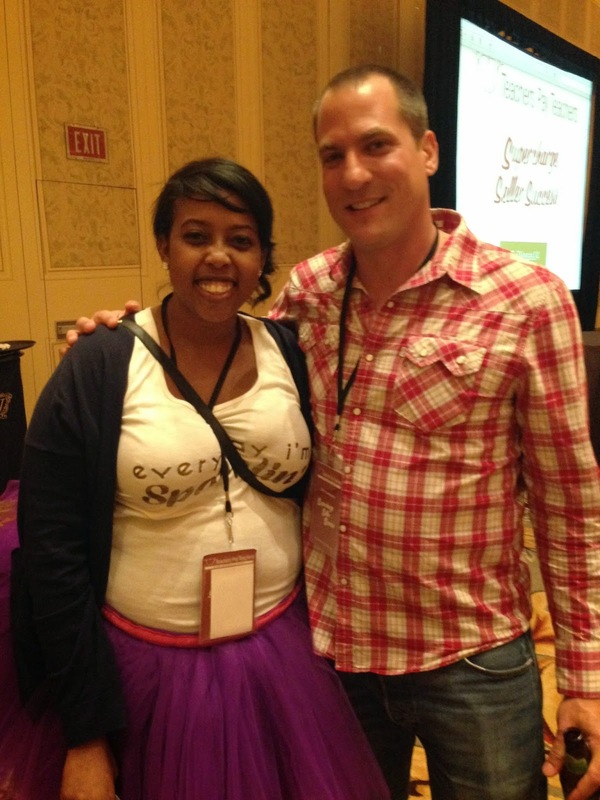 Vegas changed my life because I finally got to meet the teachers who inspire me to be better. Here a few other pictures from our wonderful, wacky time in Vegas. This isn't the best picture. 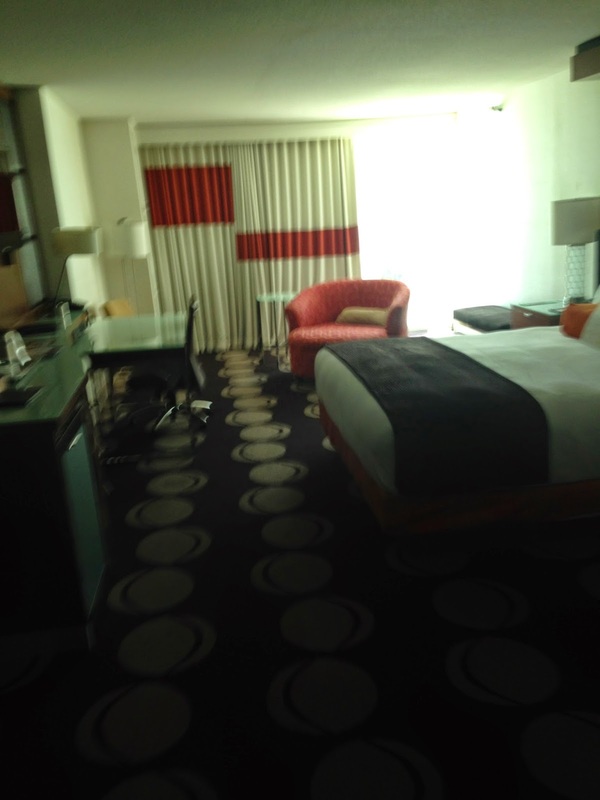 It's my room at the Mirage which is right across the street from the Venetian (where the conference was held). I had the whole room to myself...which was great because I'm a snorer! My first night in a few of us went to see New Kids on the Block play at Planet Hollywood. It was a great show! Plus, I got to touch Joey's shoulder. It was amazing. Day of the conference THE Deanna Jump told us all her story. It was heartwarming and inspiring. I don't think there was a dry eye at our table. She has an incredible story and such a wonderful spirit. That's me and Deanna. 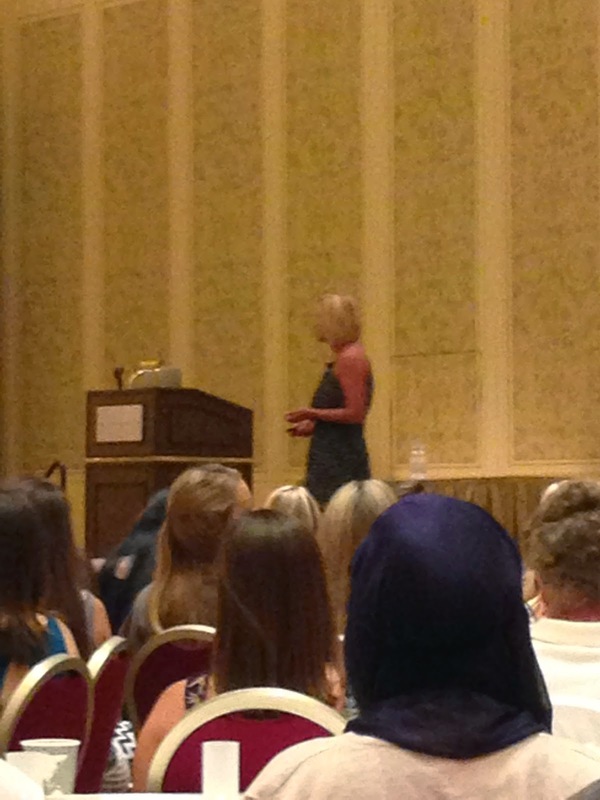 She gave a wonderful presentation with Deedee Wills. I got to meet both of them after. Meeting Deanna is another way Vegas changed my life. She greeted me with open arms and said, "You're The Tutu Teacher!" Then she said, "You know we put the "find someone wearing a tutu" on the BlogHoppin' scavenger hunt because we knew you'd be here in your tutu." This is me and Paul, the founder of TpT. He gave a great speech. I love that he truly understands and appreciates teachers. Me and my gals with Paul. This is Latoya Reed from Flying into First Grade. She is super sweet and funny! This is Angela from The Daily Alphabet. She's funny too and I have promised to make her her own tutu! I truly had an amazing time. I meet some great people and made some wonderful memories. I learned a lot and have tons of new ideas! 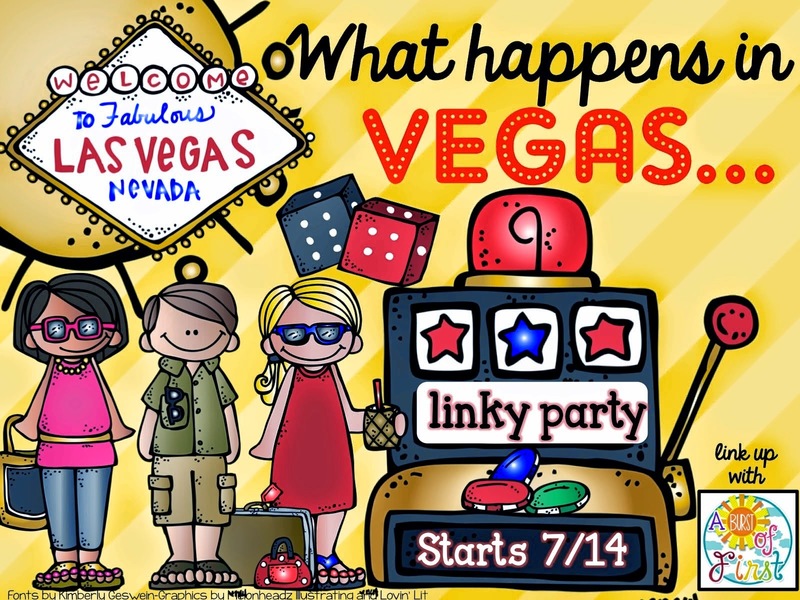 Deirdre is hosting a linky party for all of us who went to Vegas. Link up and share your story and pictures. I loved hanging with you Vera. Seriously being with you was on the top 5 best things of the trip. And I too was so psyched when Deanna knew you were THE TUTU TEACHER!! Thanks for linking up! 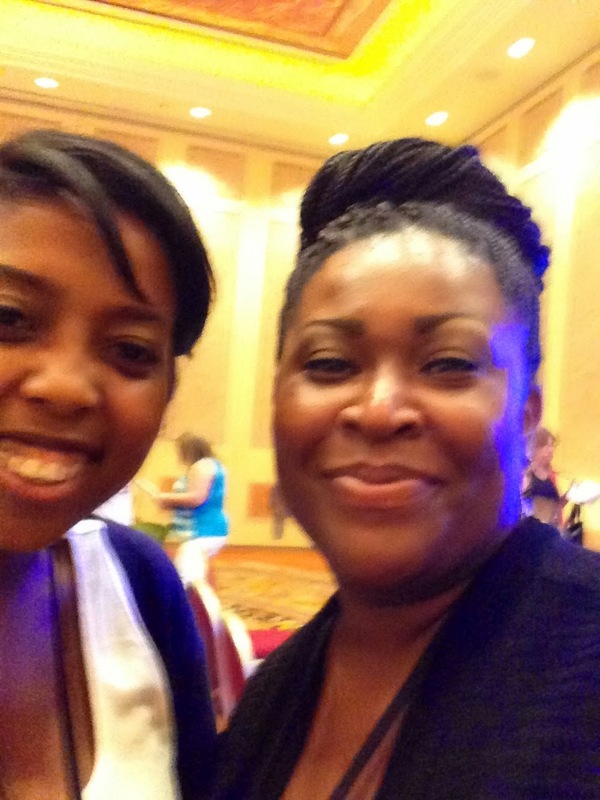 Vera, I am so glad Vegas brought us together in person! I had the most incredible time chatting, eating, shopping and bonding with you. Love ya, girl! Vegas was absolutely amazing! I didn't get a chance to stop and say hi to you, but I loved seeing your tutu all over the place. I can't wait until next year! 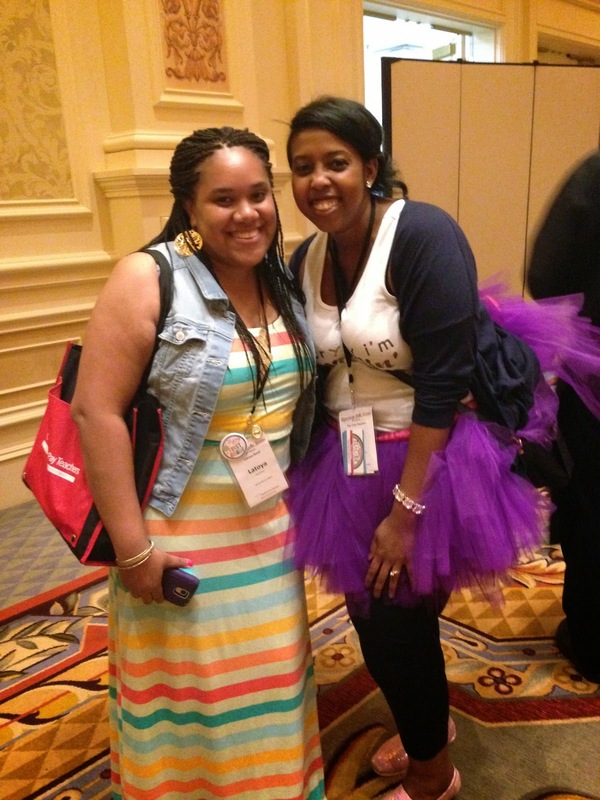 Loved seeing you smiling in your tutu! I am so glad we finally got to meet up, for real!! I loved every minute spent with "my girls." I cannot wait for next year. I'm thinking a whole day of shopping. Are you in? Hi Vera! I loved meeting you at my apron booth! You are adorable and I LOVE the tutu! Hey Girl Hey! I'm driving everyone crazy around here because I say it all the time now! I love you!! Can't wait till next year! You touched Joey's shoulder!! EEEK! How cool is that?! YAY! I love your post. You have a beautiful smile and you are seriously too cute for words!! Thanks so much for including me in your post! Enjoy the rest of your summer and have a great year! Girl, you know I'm still looking forward to my tutu!!!!! Sooooo true about making connections! I felt collaboration was the theme of the day. Plus, it makes everything so much more fun! I'm sorry I didn't run into you in Vegas but I suspect it had something to do with 800 people! Love the tutu!